We hope you are having a great start to your week. 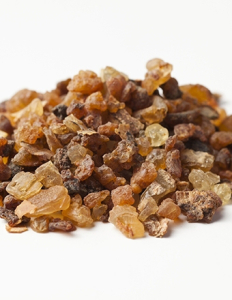 Today we want to share one of our most popular oils: frankincense! This essential oil is super helpful, which explains why it’s been popular for thousands of years! 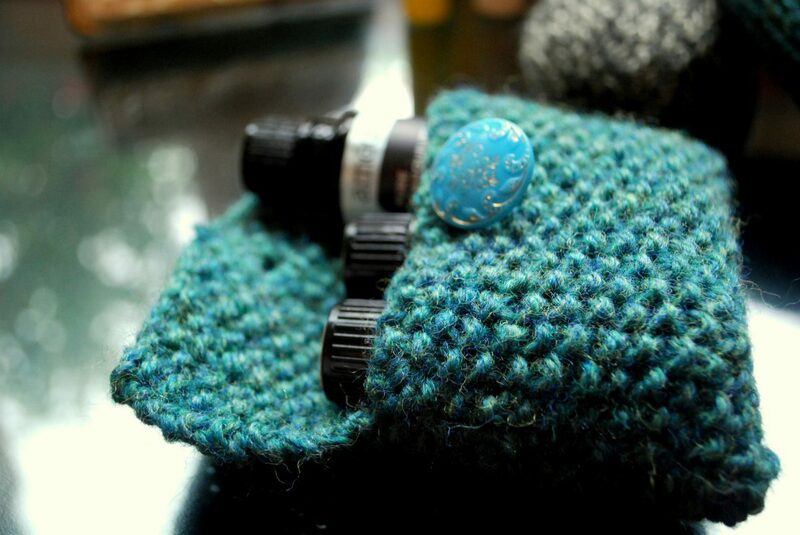 Read on as we revisit this amazing oil, perfect for skin issues and the flu! As always, contact us for more information, or to order your very own supply of frankincense!